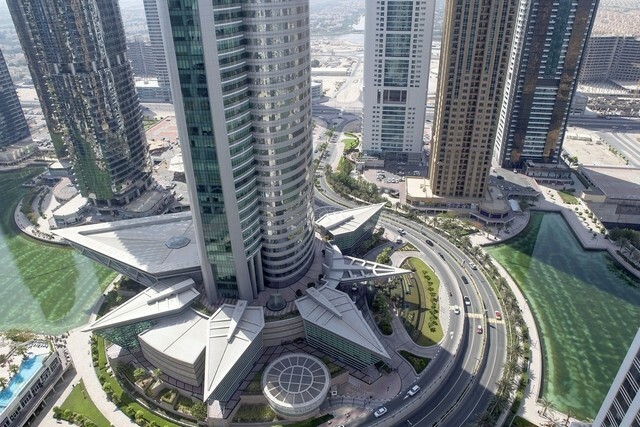 Dubai should revert to publishing quarterly updates in its rental calculator and introduce a citywide performance index to boost transparency in real estate markets, according to JLL’s Mena head of research, Craig Plumb. 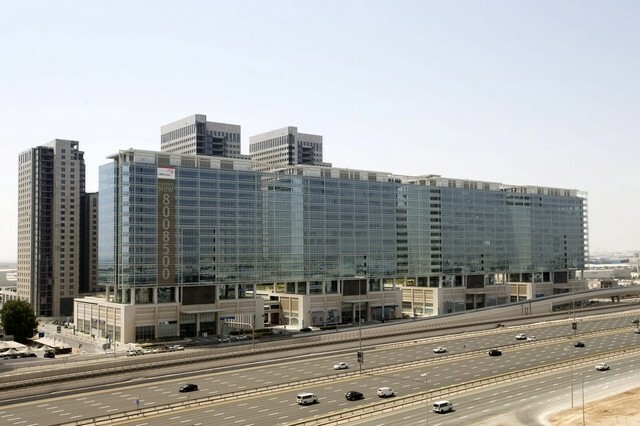 The Dubai developer Damac Properties said yesterday it has awarded 25 construction and consultancy contracts worth Dh3 billion in the past six months. 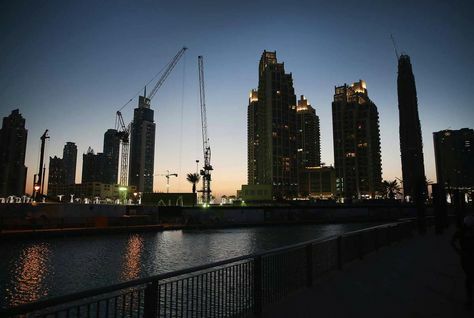 Asking rents in Abu Dhabi and Dubai are rising despite a fall in demand caused by falls in the global oil price a new report claims. 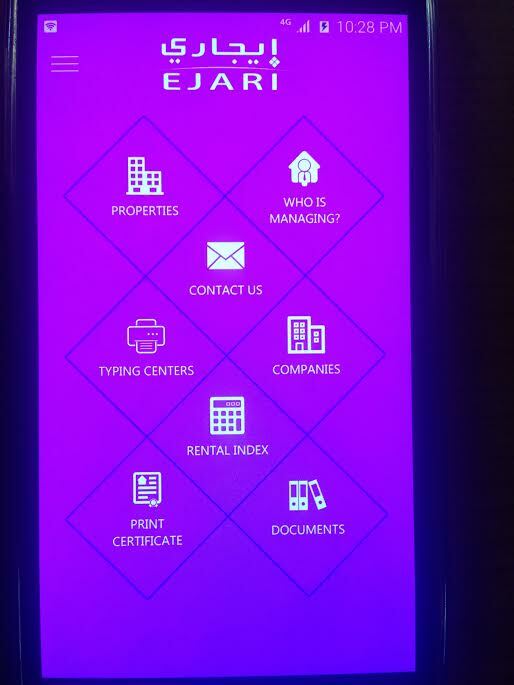 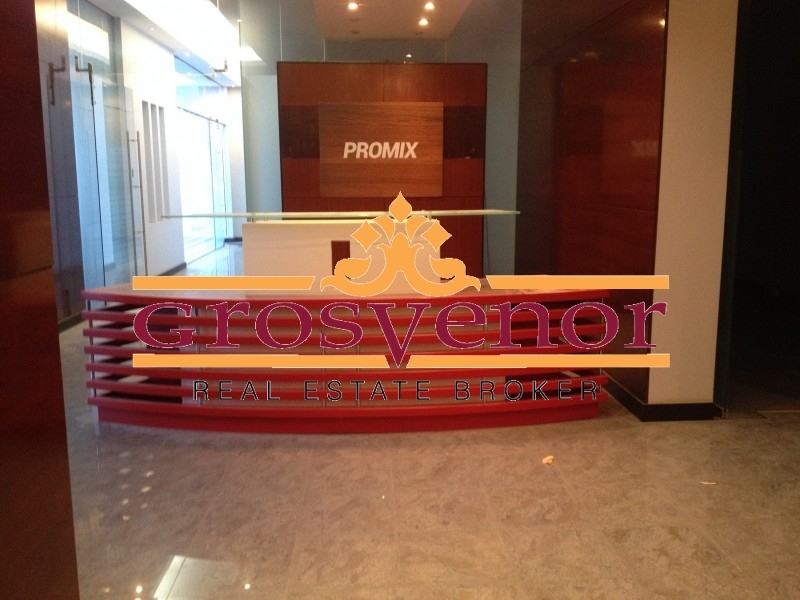 Why are UAE property agency fees paid by tenant and not landlord? 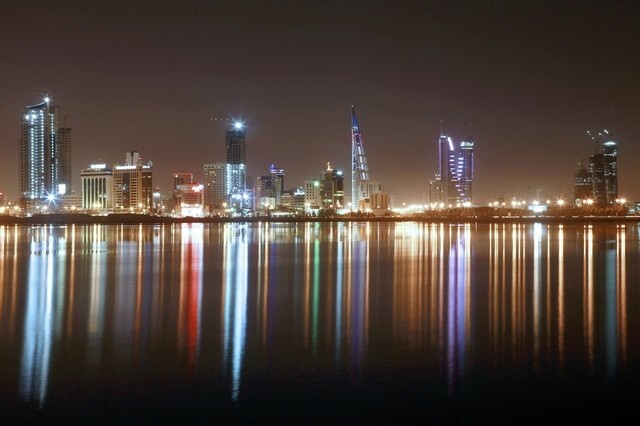 GFH Financial Group confirmed on Tuesday that it is planning to launch a specialist real estate division to develop a number of its projects in Dubai and its home base of Bahrain. 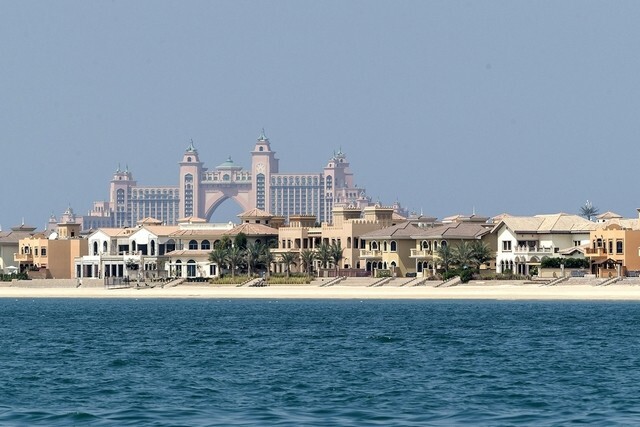 The number of the most expensive villas sold on Dubai’s prestigious Palm Jumeirah fell by nearly half in the first six months of this year compared with a year earlier as sellers shied away from marketing property in a falling market. 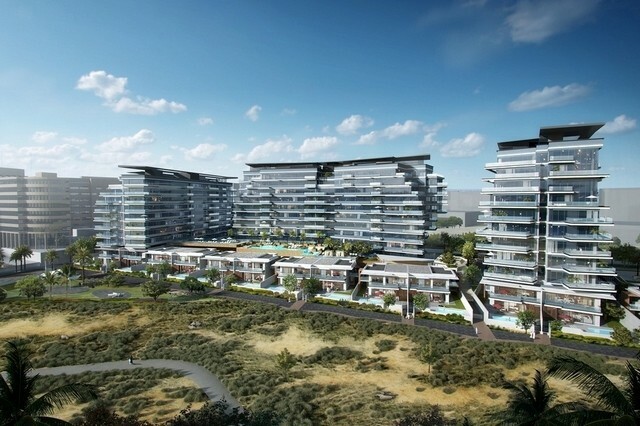 Jumeirah Golf Estates (JGE) has awarded a contract to build 728 mid-market homes to Dubai’s Sumer Contracting Company as part of its strategy to build more “affordable" properties at its DP World Tour Championship golf course development. 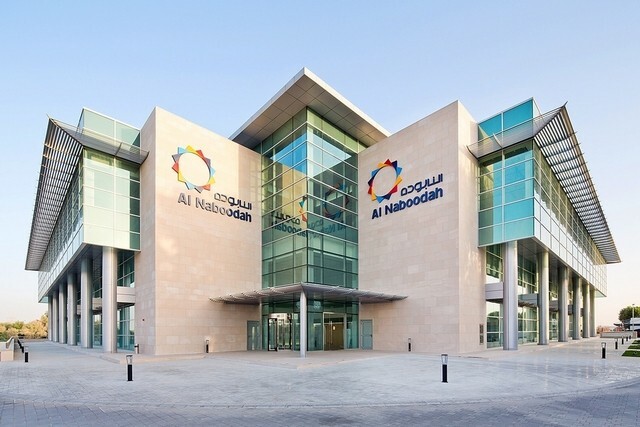 Al Naboodah Construction Group has announced that its chief executive, Steve Lever, is set to retire next month after spending 30 years at the company. 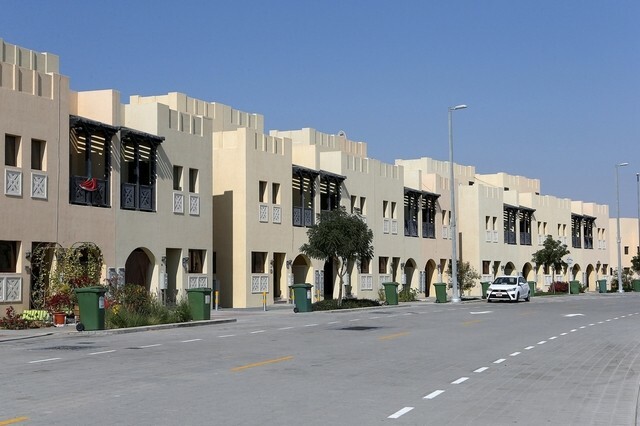 Tanmiyat Group has said that it has handed over keys to 184 villas and one tower block at its delayed Living Legends project in Dubailand six years later than originally planned. 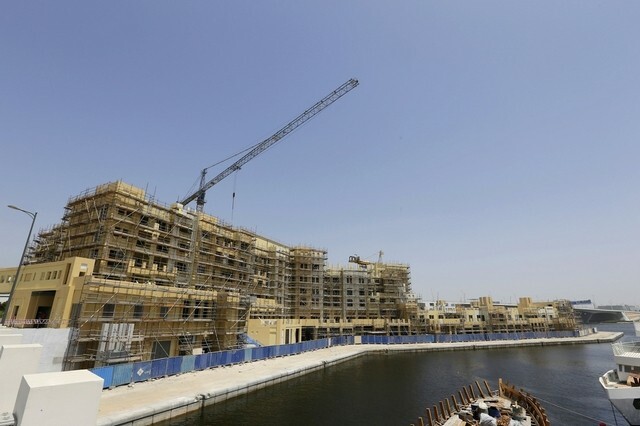 Dhabi Contracting is moving into the property development market in an attempt to diversify its revenue stream as contractors’ margins come under pressure in the capital. 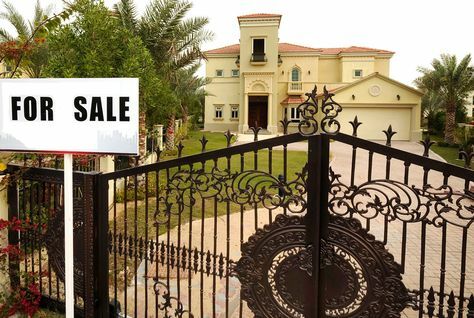 Those that have lived in the UAE for a certain amount of time often develop an invisible meter that helps them assess the cost of living. 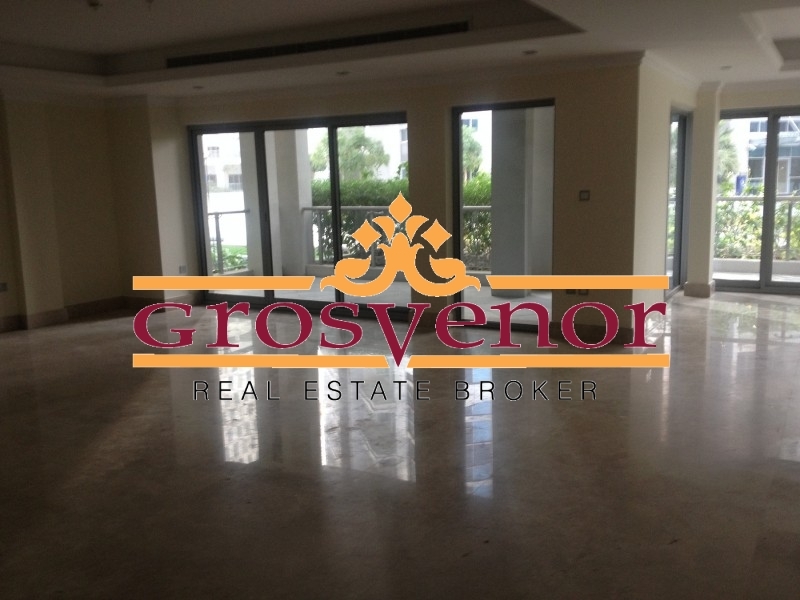 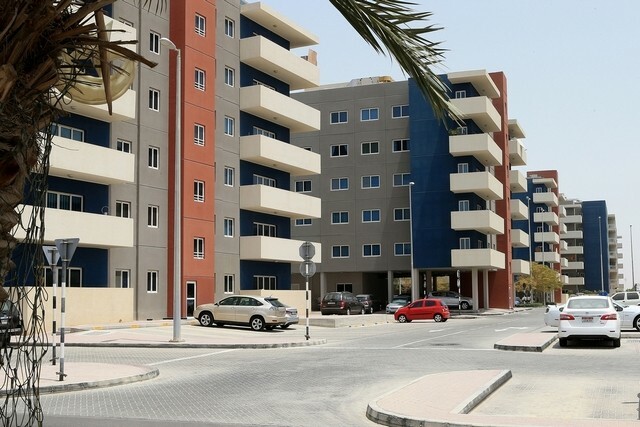 Does Abu Dhabi tenant made redundant have to pay up remainder of housing contract? 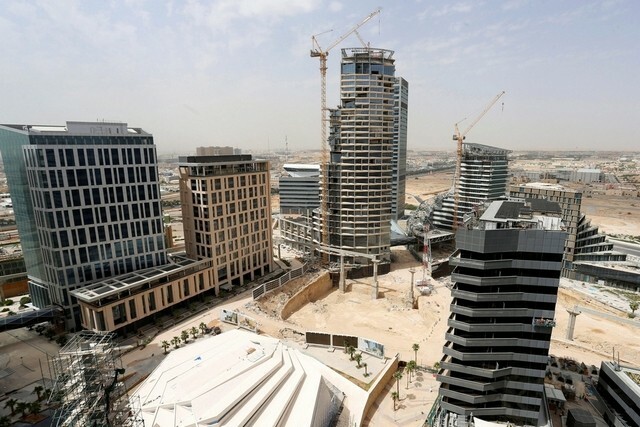 The Saudi Arabian cabinet has approved the fine print of a controversial new tax on undeveloped land aimed at making it more expensive for owners of urban land to keep it empty. 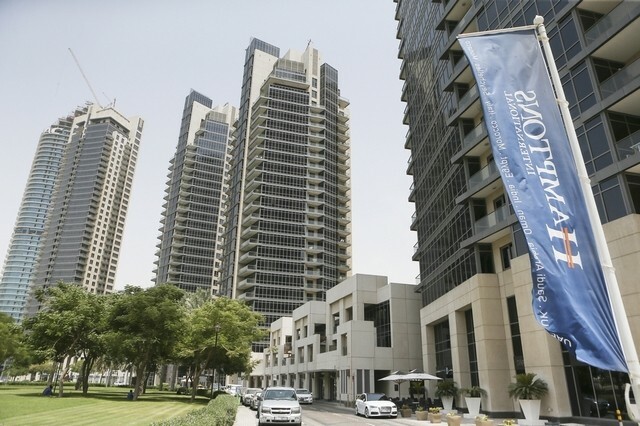 Experts who have been calling the bottom of Dubai’s residential property market may be doing so too soon, as further price declines are likely over the next few months, according to Dubai-based Phidar Advisory. 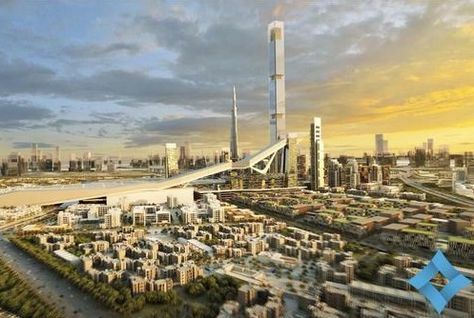 Dubai real estate developer Meydan Group has raised AED1 billion ($270 million) in Islamic financing from UAE banks, it announced on Sunday. 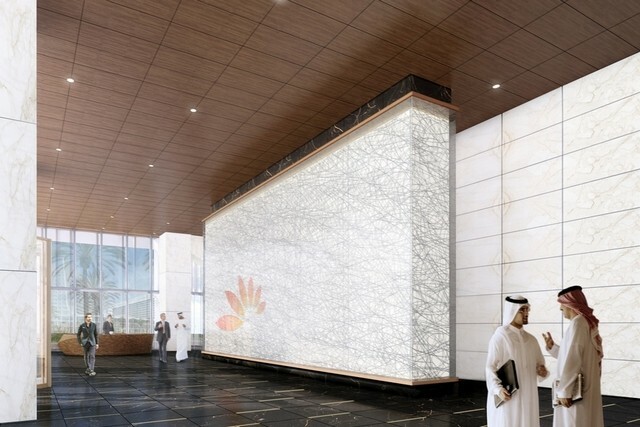 Developer Limitless has awarded a Dh227.5 million contract to Sharjah-based contractor Eastern International to build two new residential towers at The Galleries at Downtown Jebel Ali. Aldar Properties has announced that over 75 percent of its luxury golf and waterfront development, Mayan, has been sold. 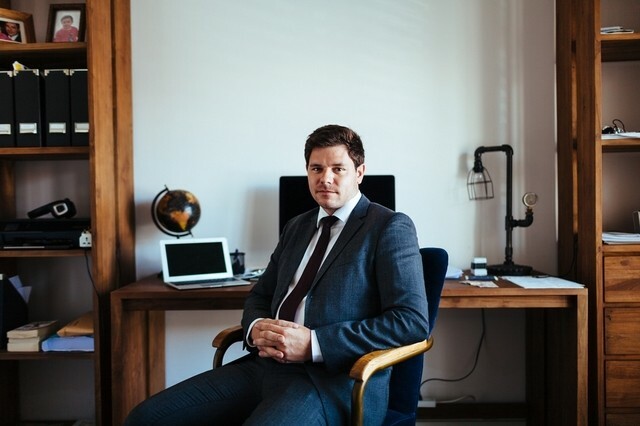 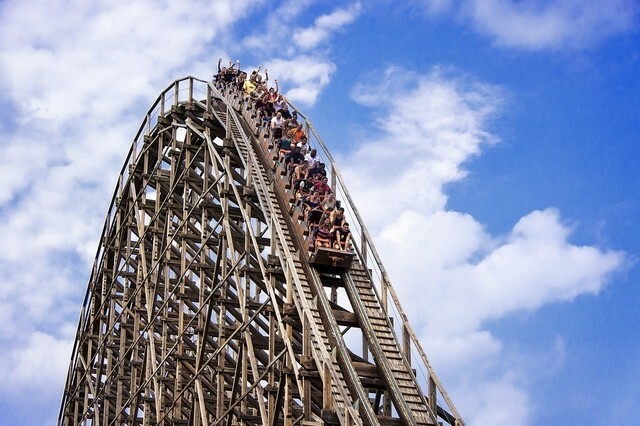 With a struggling economy, tumultuous political situation, high unemployment and crime, a volatile currency plus mosquito-borne Zika and dengue viruses stifling tourism, you might expect investors to be put off buying into Brazil’s property market. 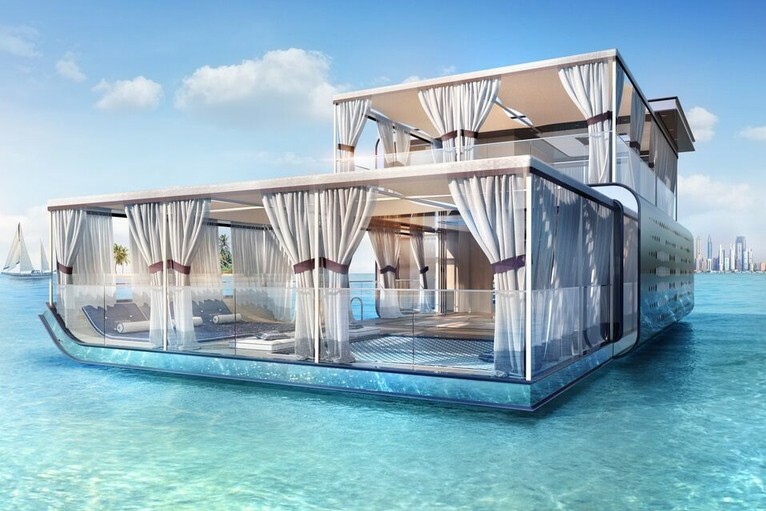 Kleindienst, the developer of The Floating Seahorse villas off the coast of Dubai, has launched a new version of the homes - this time inspired by Emirati culture. 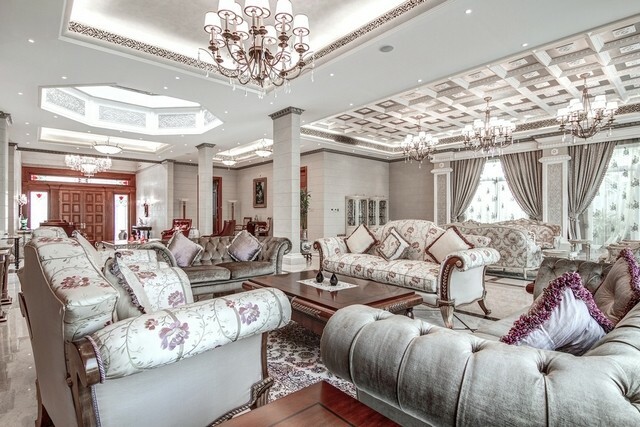 The Signature Edition has been developed especially for families with guests, groups and children of all ages, Kleindienst said. 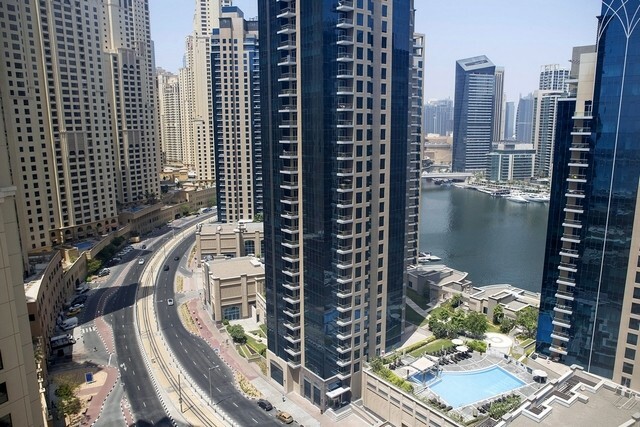 Top-end properties in Dubai are outperforming the market average with prices rising during the first three months of 2016, Knight Frank has said in a new report. 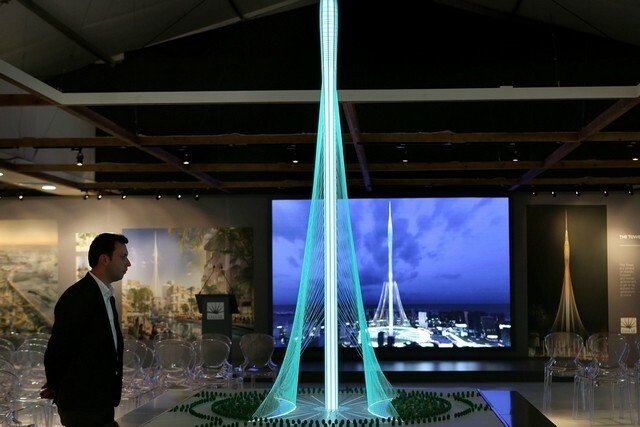 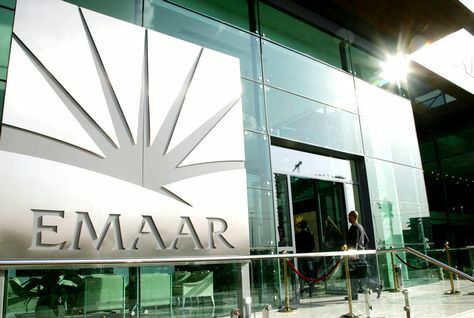 Would-be investors in Emaar Properties’ latest project, Il Primo in Dubai Opera District near the Burj Khalifa, have been asked to pay deposits of as much as AED1 million ($272,000) to secure an apartment, it was revealed on Thursday. 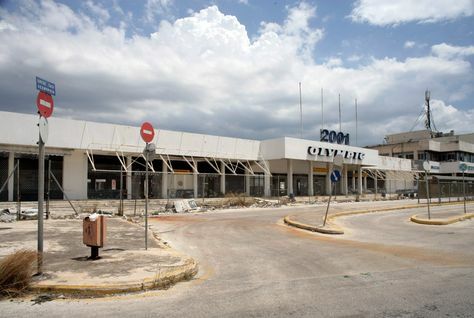 Greece on Tuesday revised terms for the sale and long-term lease of the old Athens airport of Hellenikon, meeting the demands of international lenders who are now expected to unlock long-withheld bailout funds. 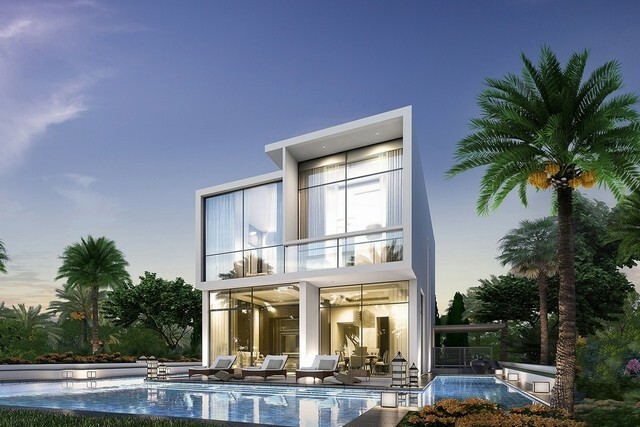 Damac Properties has announced the launch of the residential tower within its Aykon City project, with prices starting at nearly AED1.7 million ($462,800). 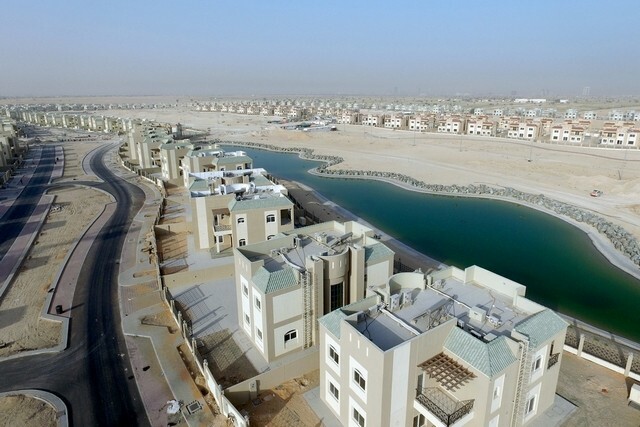 Dubai Properties’ (DP) long-running Culture Village project is picking up pace, with the construction of Manazel Al Khor set for completion this year. 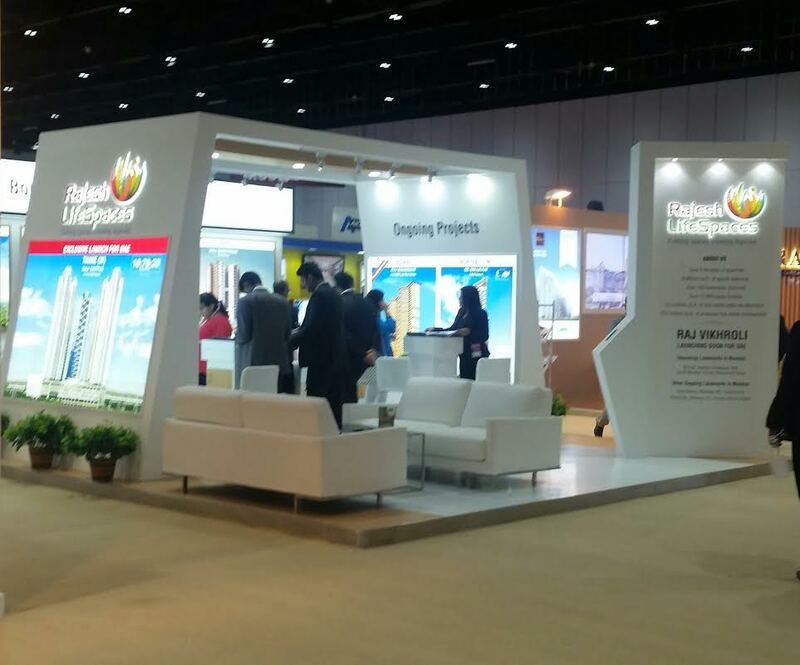 The establishment of the Real Estate Regulatory Authority (Rera) in India will ensure on time delivery of projects and result in efficient and transparent dealings with developers, according to JLL, property consultancy. 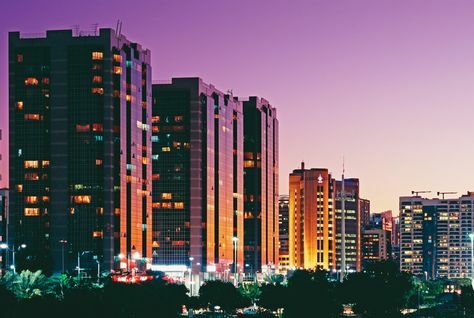 Residential rents for apartments in Abu Dhabi have seen a moderate rental growth during the first quarter of 2016 as supply and demand move towards equilibrium, according to a new report. 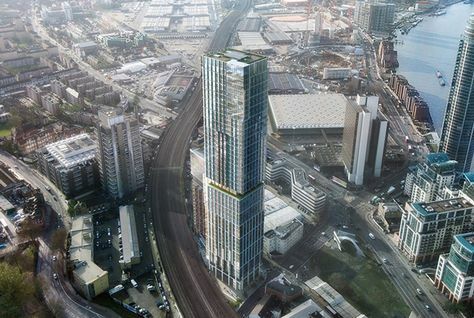 Qatar Investment Authority (QIA) is reportedly close to completing a $3.5 billion deal to buy a 43-storey tower in Singapore. 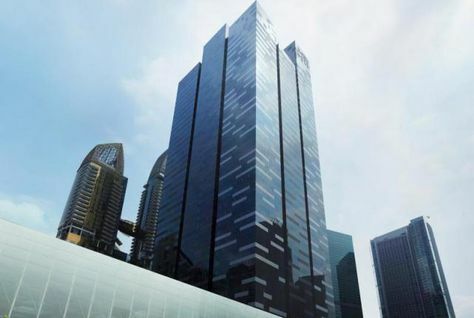 According to Asia One Business website, QIA is set to acquire Asia Square Tower 1 from BlackRock and will set a new record for an investment sale of a piece of Singapore real estate. 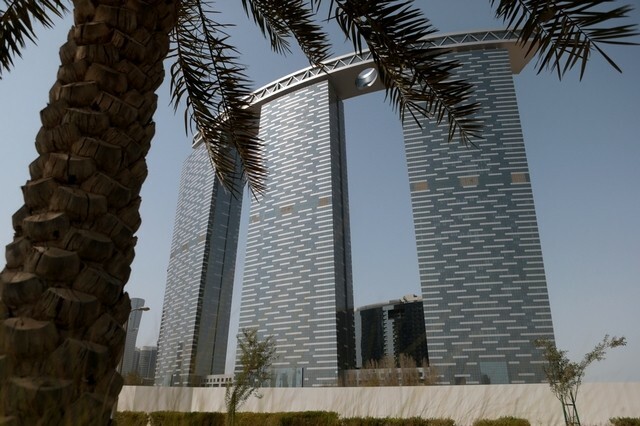 ABU DHABI // People are paying higher rents on Reem Island, despite reports from property agencies that prices are falling. 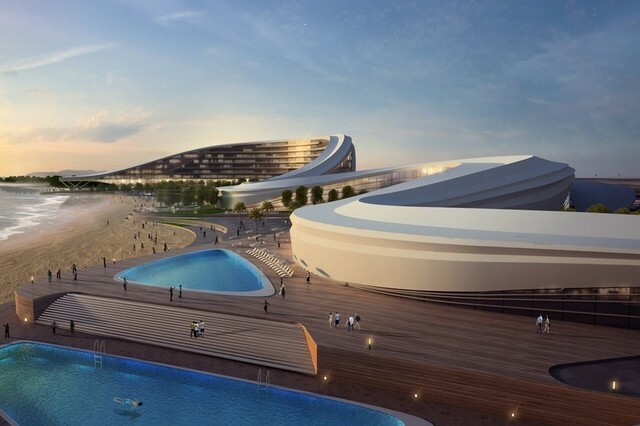 Two bulk property deals helped Abu Dhabi’s largest listed developer Aldar Properties to sell three-quarters of the off-plan flats in the first phase of its Mayan development on Yas Island, the developer said. 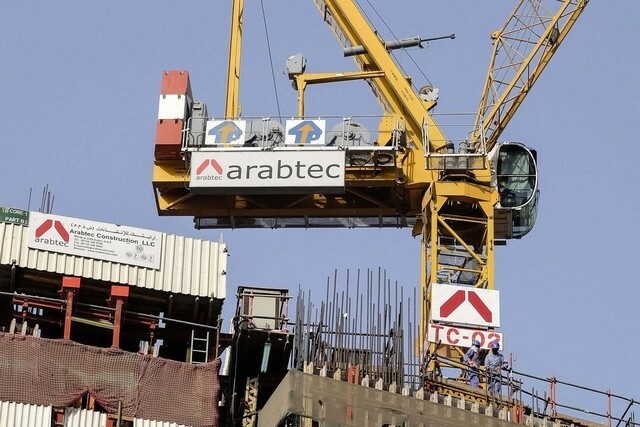 A meeting of shareholders in Dubai-listed construction firm Arabtec Holding approved on Wednesday a plan to use Dh1 billion of the company’s statutory reserves to wipe out some of its accumulated losses.